Snowstorm: "Make anyone cry today?" "Sadly, no. But it's only 4:30." "Make anyone cry today?" "Sadly, no. But it's only 4:30." This weekend was spent doing many things, but somehow watching an old favorite, "10 Things I Hate About You", was the best part. How could you not love that movie? 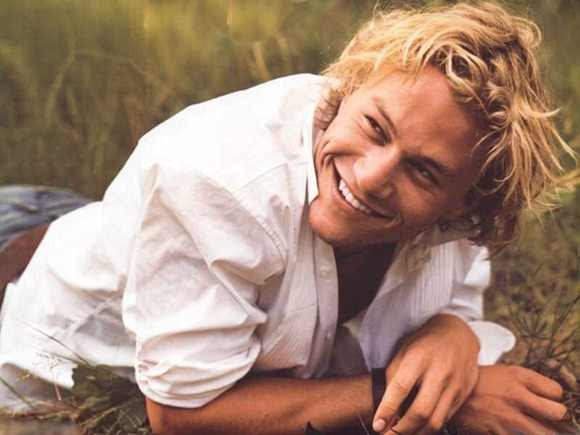 Or Heath Ledger? Or young Joseph Gordon-Levitt. Please tell me I'm not the only one who gets emotional over a cheesy 90's movie. I need validation.